Digital marketing requires marketers and advertisers to continually adjust their tactics to have the maximum effectiveness with a target audience. These changes can involve using different advertising strategies, utilizing different marketing platforms or using current technology in novel ways. 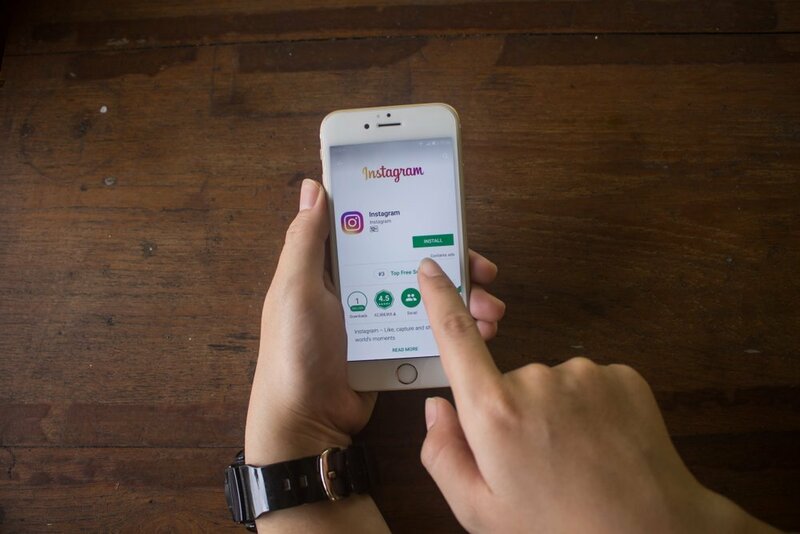 Most business owners have come to accept the importance of Instagram for building their online brand, but it may be time to adjust their Instagram marketing tactics. Recent data from Facebook shows that using Instagram Stories can be an effective way to reach audiences since they are viewed more than 500 million times per day. During a recent earnings call from Facebook, it was revealed that Instagram Stories now have a daily user count of 500 million. Getting half a billion daily visitors is impressive enough, but it’s even more amazing when you consider that this a 25 percent from half a year ago, when Facebook reported 400 million daily users in June 2018. Here’s another way for marketers to understand the value of Instagram Stories. During this earnings call from Facebook, they didn’t give a specific number of daily users for Instagram, but they did say that 2 billion people use at least one of Facebook’s social media products (e.g., Facebook, Instagram, WhatsApp, etc.) every day. These numbers suggest that nearly a quarter of Facebook’s audience is paying attention to Stories on Instagram. The growing importance of Instagram Stories is not lost on advertisers, and many are using Stories to reach their target audiences. According to Facebook, there are approximately 2 million advertisers who use Stories ads to reach consumers on Instagram and Facebook. Instagram Stories offer marketers a variety of different ways to engage with their audience on Instagram besides merely sharing a photo. Marketers can use polls to excite their audience and gain insights into what the most to their target audience. Instagram Stories can also be used to share links, which can ultimately be used to generate traffic and increase sales. It takes more effort to share an Instagram story that it does to post a traditional photo, but it’s worth the extra time. People spend a lot of time looking at and engaging with Instagram Stories content. If you know a business owner who hasn’t adequately invested in social media marketing using the Facebook family of products (e.g., Facebook, Instagram, Messenger, WhatsApp, etc. ), now is the time to start. The benefits of using Facebook for marketing and advertising were highlighted in a recent post from Mark Zuckerburg. For more news about updates and changes to Instagram that can help business owners and marketers, read this article about the change that allows users to put alternative text in their Instagram photos.